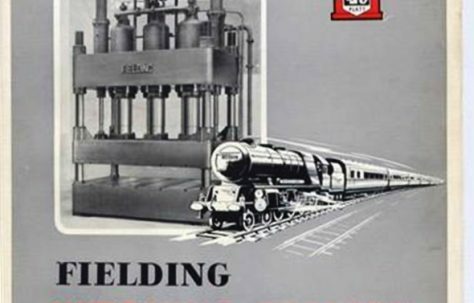 Here you can see photographs and videos and hear memories of Flanging Presses made by Fielding and Platt. Flanging Presses bend or dish steel plates to required profiles, prior to fabrication. Further examples of Flanging Presses may be found under Open Gap Presses.